Her name is Brooke Law. She is talented, inspiring and ambitious. Her singing abilities is off the charts as you can attest by listening to her latest single, ‘Are We Done’. This is one emerging artist that deserves to be heard. ‘Are We Done’ is a song that obviously means a lot to Brooke but also to her fans. A song about friendship where everything can go to the gutter. With her latest EP, this track fits so perfectly with its concept. 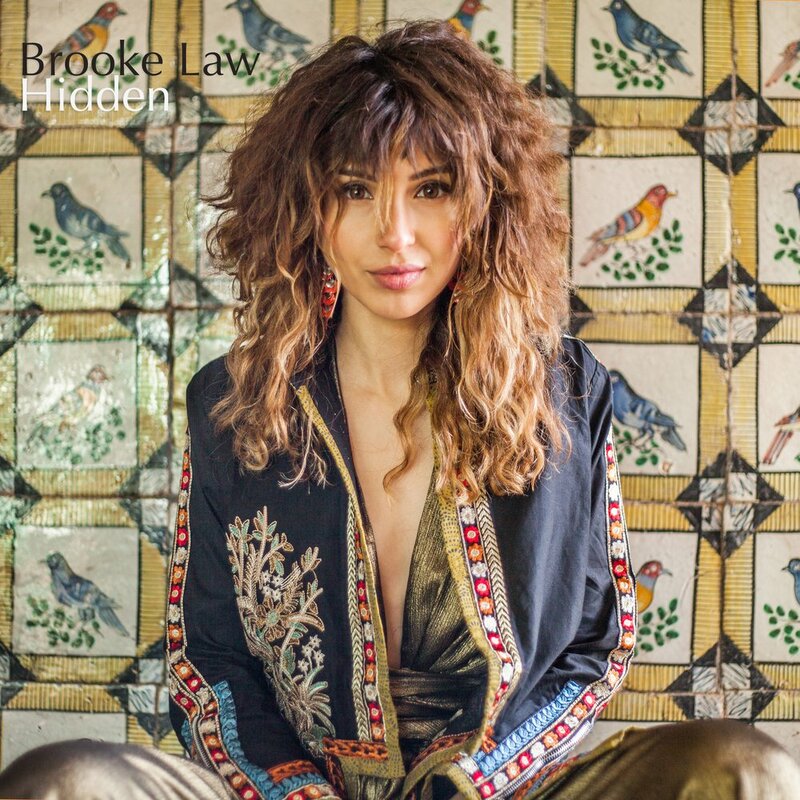 Taking on influences from everyone from artists such as Annie Lennox to Joan Armatrading to Jeff Buckley, Brooke’s music, like her beliefs, is uncompromising: emotional and direct, it truly comes from the heart – in her own words it’s “gutsy pop”. Ultimately, Brooke is a storyteller who is using her concepts and visuals to start a conversation. Another reason why we say Brooke is inspiring is the fact that she is committed to the fight for gender and racial equality and strives to support women and campaigns along with Million Women Rise to combat violence against women and children. Ladies and gentlemen, this year, watch out for Brooke Law bursting in the scene!